Ali Ruth is a PhD student in Bioethics and Health Policy in the Department of Health Policy and Management. Her research interests include infectious disease ethics and policy, ethics of public health screening programs, food and nutrition policy, and Medicaid. She is a certified HIV counselor in the state of Maryland and volunteers with the STAR mobile unit conducting HIV testing and outreach. 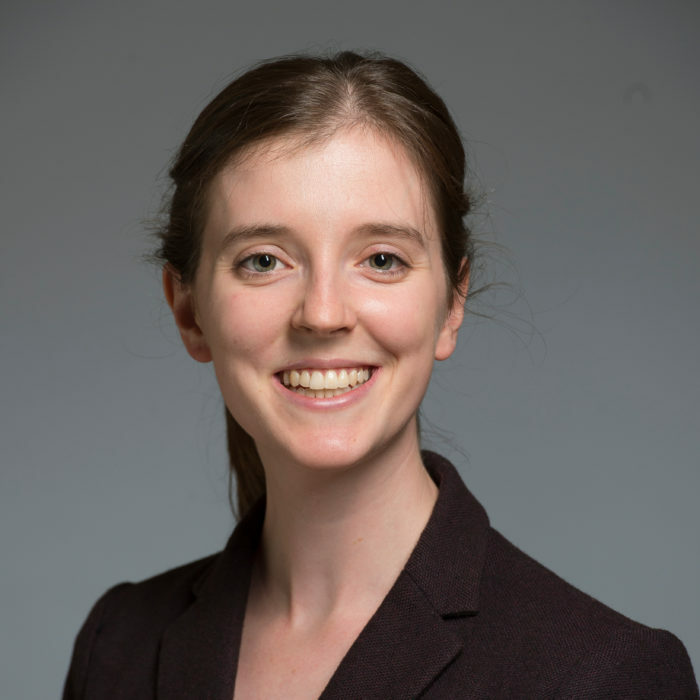 Previously, Ali was a Senior Research Assistant at the International Food Policy Research Institute where she worked on developing research ethics policies and procedures for international agricultural research. She also worked with the nutrition team at HarvestPlus on consolidating evidence for retention and bioavailability of micronutrients in staple food crops. Ali received her A.B. in Environmental Biology from Washington University in St. Louis and spent a semester studying public health at the University of Botswana.